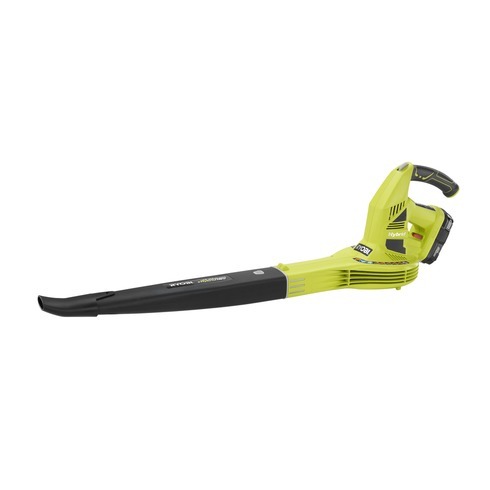 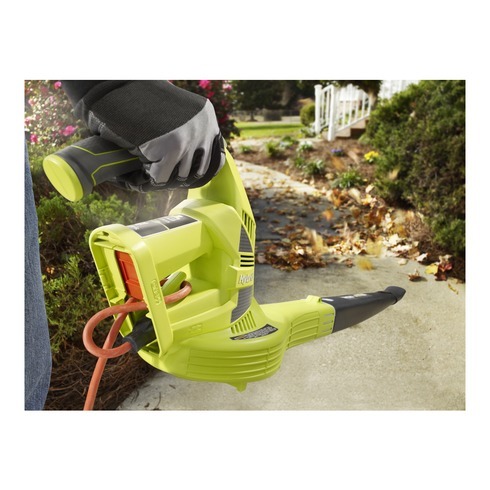 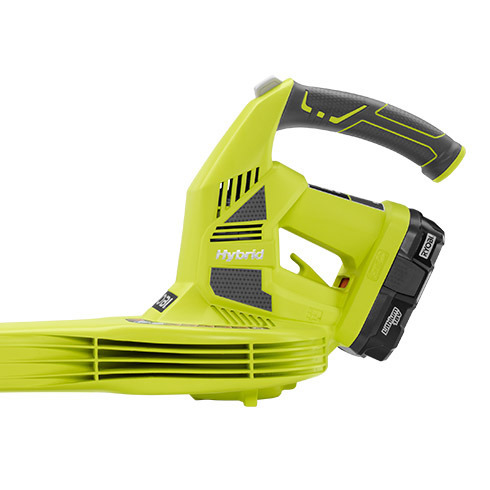 The RYOBI 18V ONE+ Hybrid Blower provides limitless power and mobility with two power sources: cordless and electric. 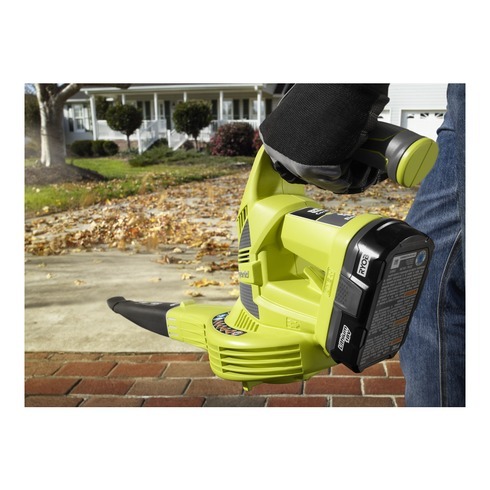 At 150 MPH and 200 CFM, the Hybrid Blower is ideal for dry leaves and debris on hard surfaces. 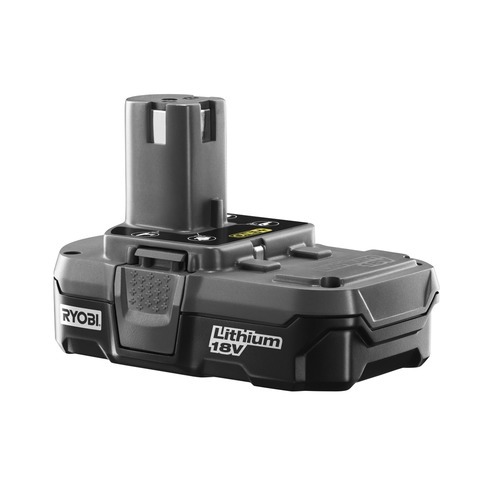 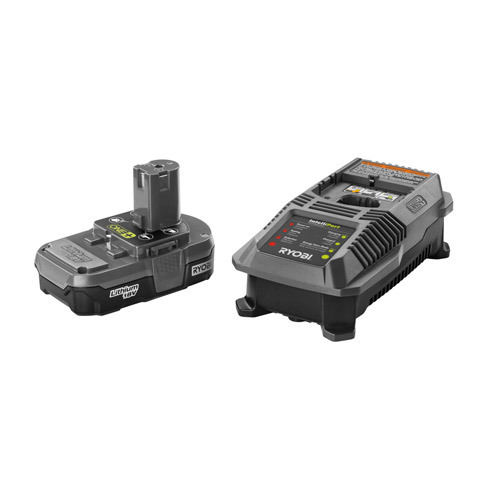 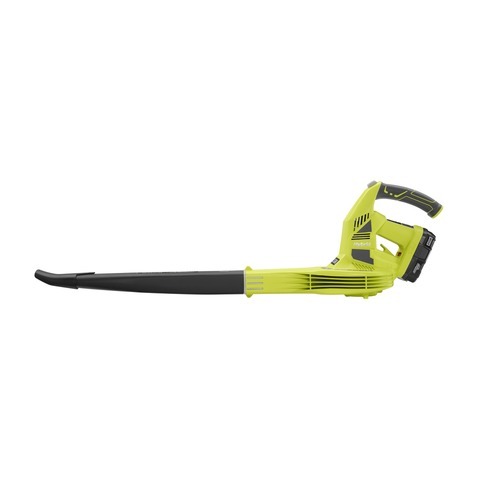 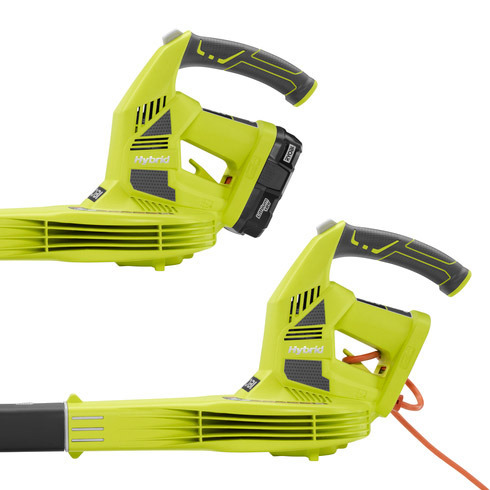 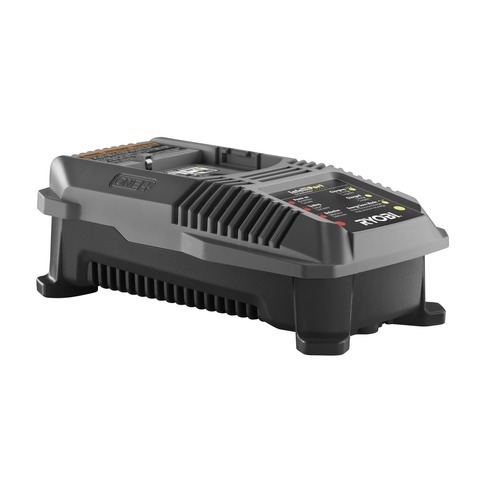 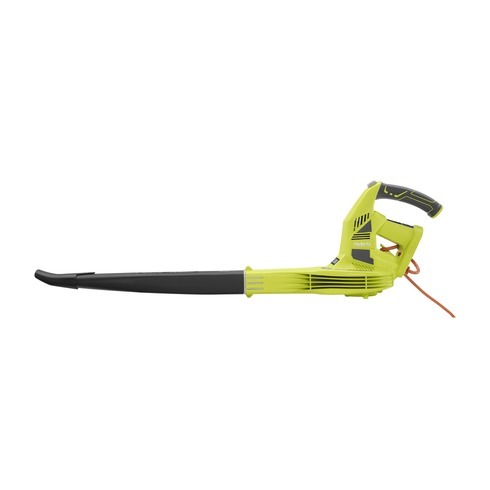 Part of the 18V ONE+ system, the Hybrid Blower is powered by an 18V Li-ion battery that works with any RYOBI 18V tool and is compatible with any RYOBI 18V battery. 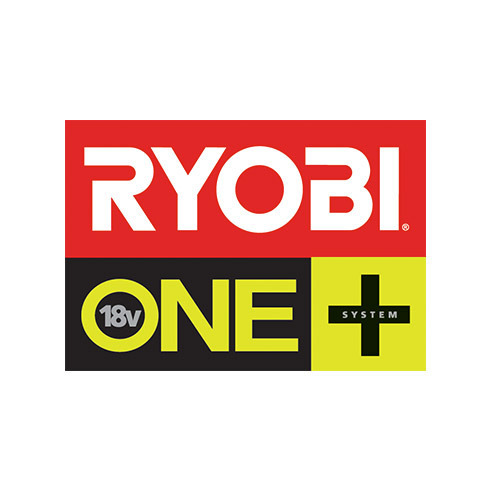 The RYOBI 18V ONE+ Hybrid Blower is backed by a RYOBI 3 year warranty.